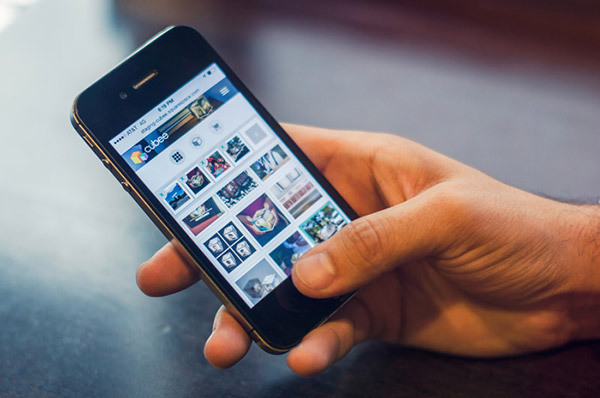 In this era of the internet and social media, most of us would post photos online just like Instagram. But I’m pretty sure that all of us are doing it to store memories of what we do every day in our lives. 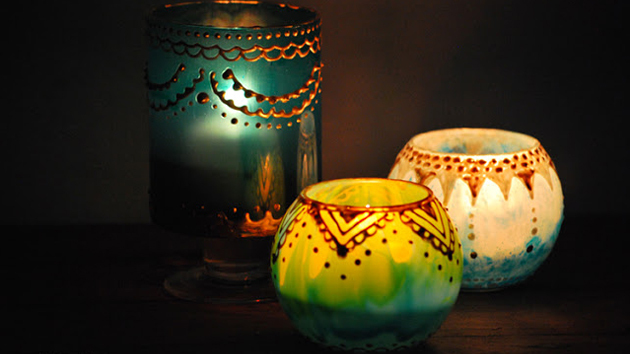 Aside from seeing these photos online, we can also print them and make them part of our house display or it can also be a part of your table light. 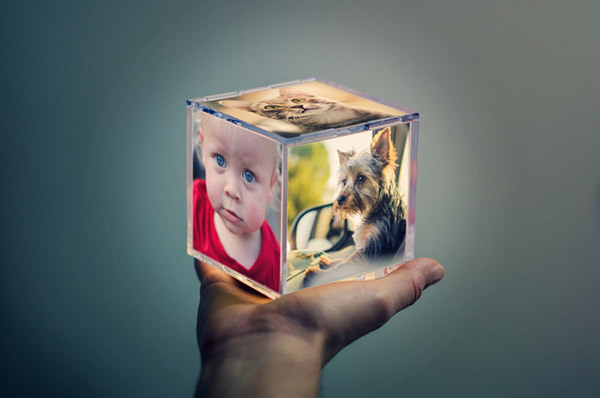 The Cubee looks like a simple cube with pictures in it. But it is actually a lighting too. 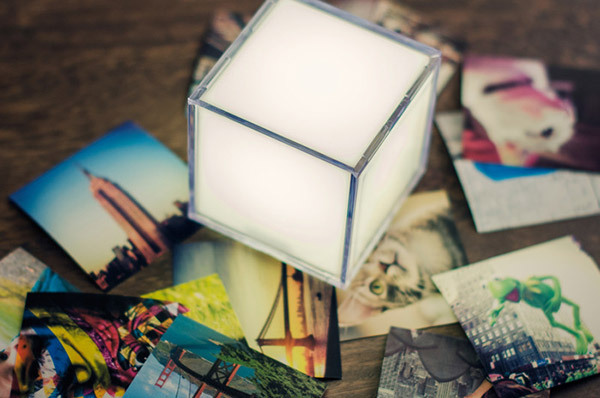 With the lights on, your fave photos will be given more life. 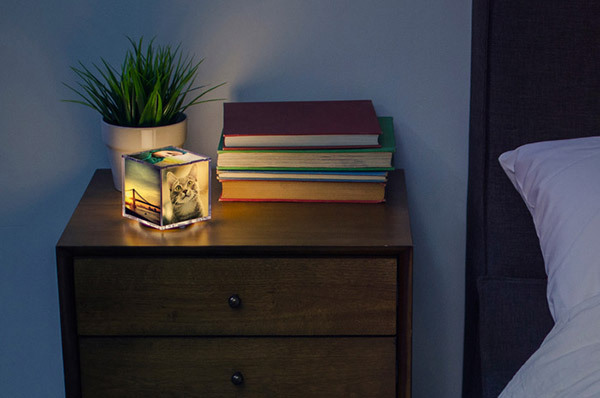 It may also come with a USB charging cord. 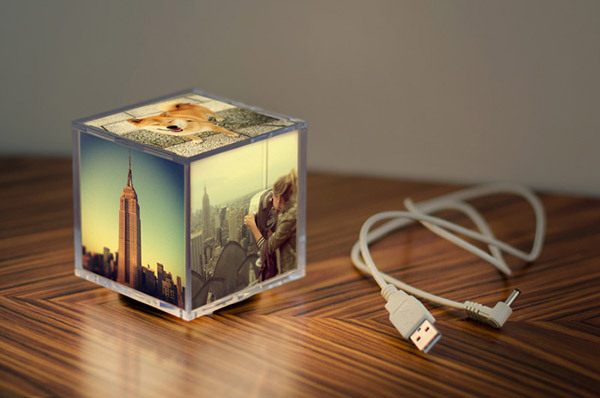 Despite being simple, the Cubee is a beautiful piece that we can add to our spaces wherever you intend to put it. This works in three easy steps. 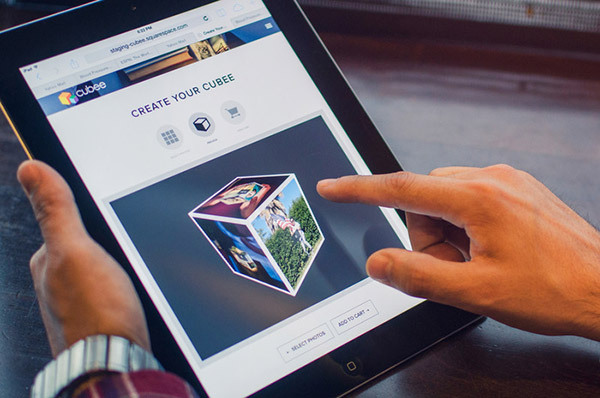 First, you have to connect your Instagram account to the Cubee website to be able to select five of your favorite photos. 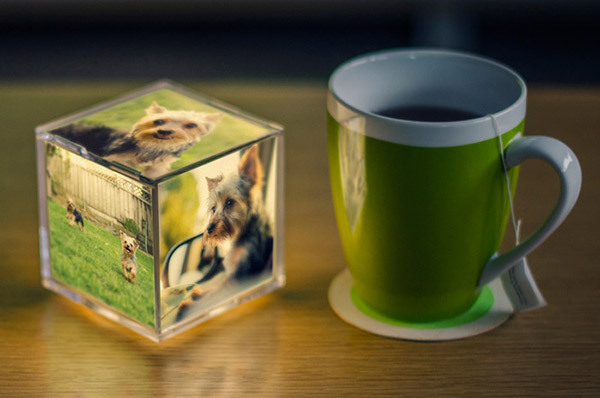 After selecting the photos, you can preview how it looks on the Cubee. When you are all satisfied, you can check out your order and will be processed by the team. You can also change the photos if you want to. That is why, you can order more than 5 photo prints. 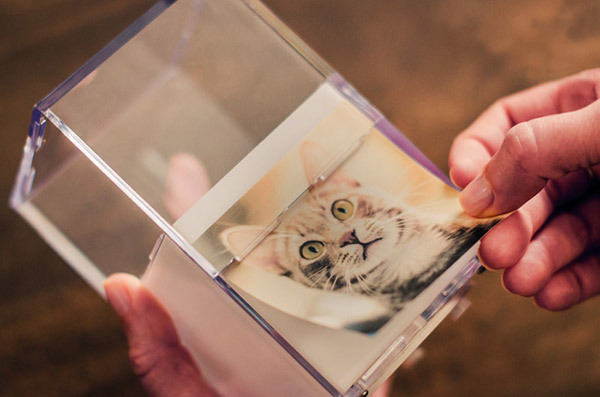 The photos are printed on KODAK Universal Backlit Film of high quality. 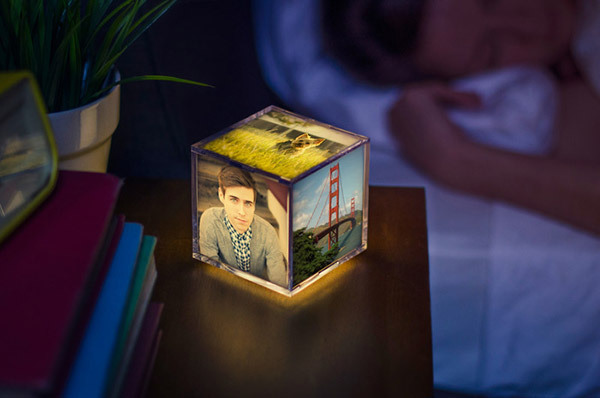 A single 12mm LED light illuminates Cubee with a nice uniform glow. 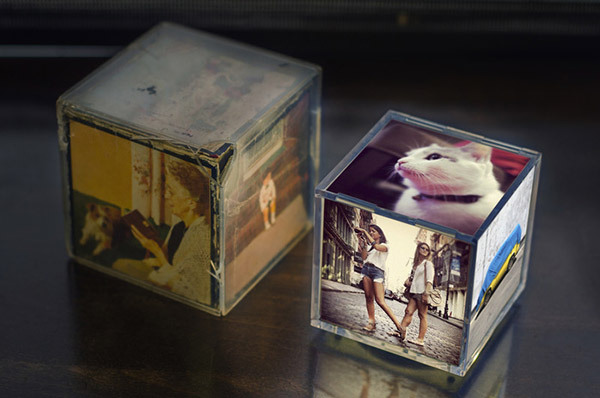 The Cubee is a great idea to make use of our Instagram photos in a totally cool and functional manner! You can always check out their website if you want to know more about this item or if you want to order one. I’m pretty sure you would love to own this too!